"The money's in the list," it's true. But sometimes figuring out how to get some of that the money *out* can be a real challenge. 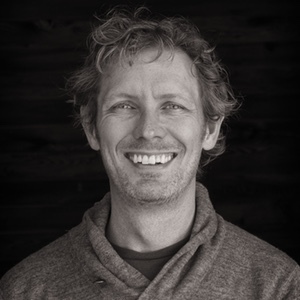 My name is Josh Earl, and I'm an entrepreneur and email copywriter. Several years ago, I got REALLY frustrated with the slow growth of my online business. 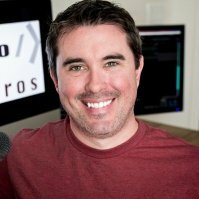 I'd published an ebook for software developers, and my dream was to make enough sales each month that I could quit my "day job" as a programmer. I had no problem getting email subscribers—in fact my list got pretty huge. More sales and replacing my full-time income. Since then I've experimented with every email marketing strategy I could find, and eventually I stumbled on a way of using free, educational *email courses* to attract new, hot prospects onto my email list—then convert them into happy, satisfied customers. Now I create these email courses for my own business, and my copywriting clients. These email courses produce a steady flow of sales and income, week after week, month after month... So consistent it's almost as boring as collecting a paycheck. This approach works for selling information products, software, consulting services—any product where potential customers are hungry for information. 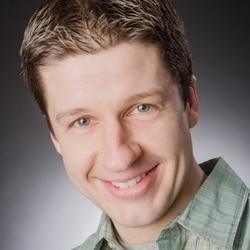 In Behind the Scenes of a Six-Figure Email Course, I'm going to tear apart one of these email courses and show you the inner workings of an email course funnel that has generated $101,430 (and counting) over the last 9 months. I share my screen and take you step by step through the entire funnel, from the optin form to the email lessons to the sales page—even what happens when the email course is over. 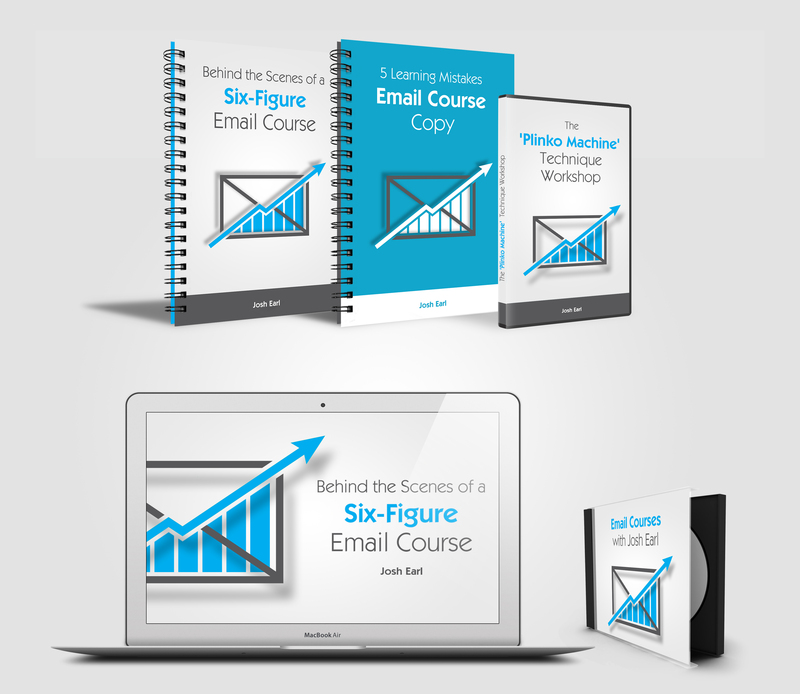 You'll see the three main parts that make this email course so effective, as well as the exact copy that's producing thousands of dollars of revenue month after month. And I'll share a set of simple yet effective copywriting techniques you can use to both make sales and educate your customers at the same time. I'm also including a half dozen extra bonuses to help you get your first email course created. - Full copy from the example email course campaign, including the welcome email, 5 email lessons, scarcity sequence, cross promotion campaign, "solo ad" campaign. My business partner paid over $10,000 to have me create this copy, which has generated $101,430 in sales so far. If this training doesn't show you how to write engaging emails that make more sales, you can send me an email any time in the next 365 days and I will give you a full refund of your purchase price. You can even keep the videos and printable resources! So click the Add to Cart button below today and I'll shoot you the download links right away. There are two ways to do email marketing: the way that creates sales, and all the other ways. The way that creates sales is not what you might think at first. It's definitely not the "jab, jab, jab right hook" method you'll see advocated by certain thought leaders. Josh's approach is hands-down the best one I've seen for selling to sophisticated, jaded buyers over email. After watching this training (multiple times, cause it's dense), you'll have the mindset and tactical tools you need to do better email marketing. Most importantly, you'll know what common, sales-killing mistakes to avoid. Josh is the StackOverflow for finding better ways of crafting my message so that it resonates with real people. I've always been better at talking to computers than to humans. No matter which computer programming language you pick, there are a ton of tools to make it easy to debug the problem and find out why the machine isn't understanding your intent or following your instructions. Unfortunately, humans don't come with break points and debuggers. Thankfully, Josh Earl is a master of the human-instruction-language called "copywriting". Josh is the StackOverflow for finding better ways of crafting my message so that it resonates with real people.